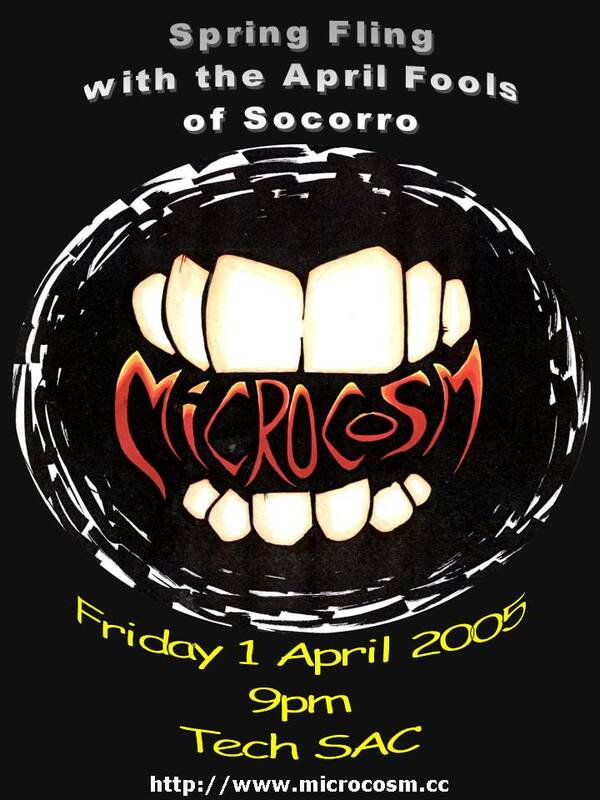 New: Microcosm has a MySpace Page! Check it out for info and some songs. That will be our main page now. The band can be contacted at microcosm AT socorroisp.com. Currently unavailable - use smyers AT nrao DOT edu in the interim.